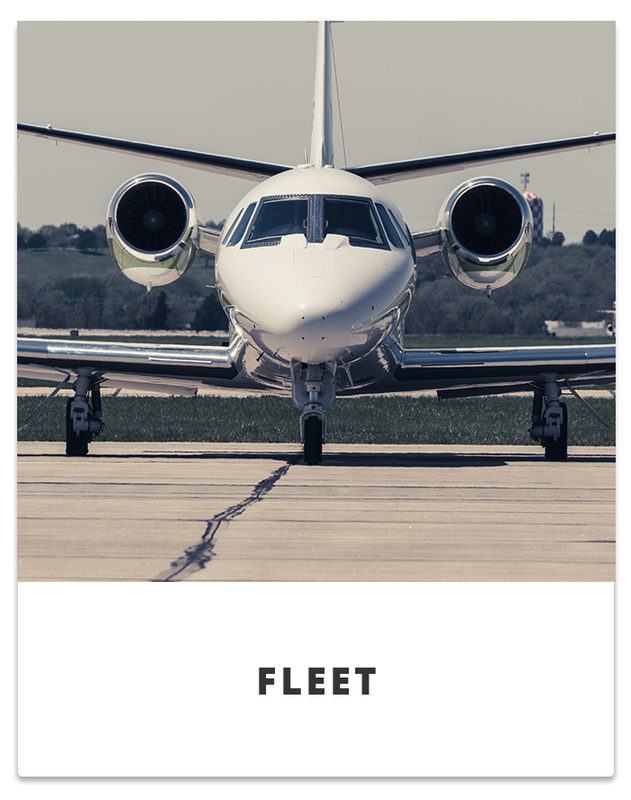 Silverhawk Aviation has the fleet flexibility to provide you with the right airplane for your travel needs. 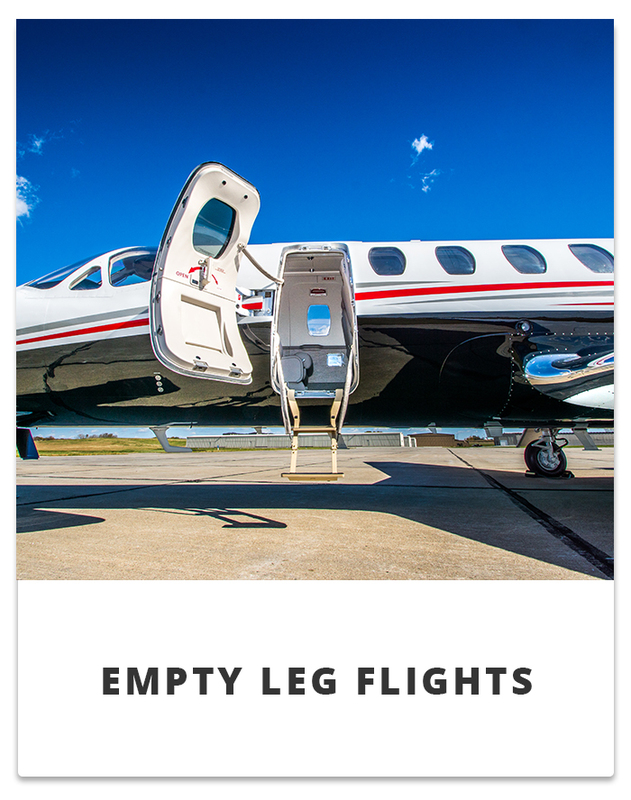 From a full line-up of Cessna Citation jets to King Air turboprops, Silverhawk Aviation gives you the freedom to fly where you want, when you want. Travel in total privacy while you avoid the inconvenience of long drives, long lines, layovers, and unexpected cancellations. What makes our Charter Service different? 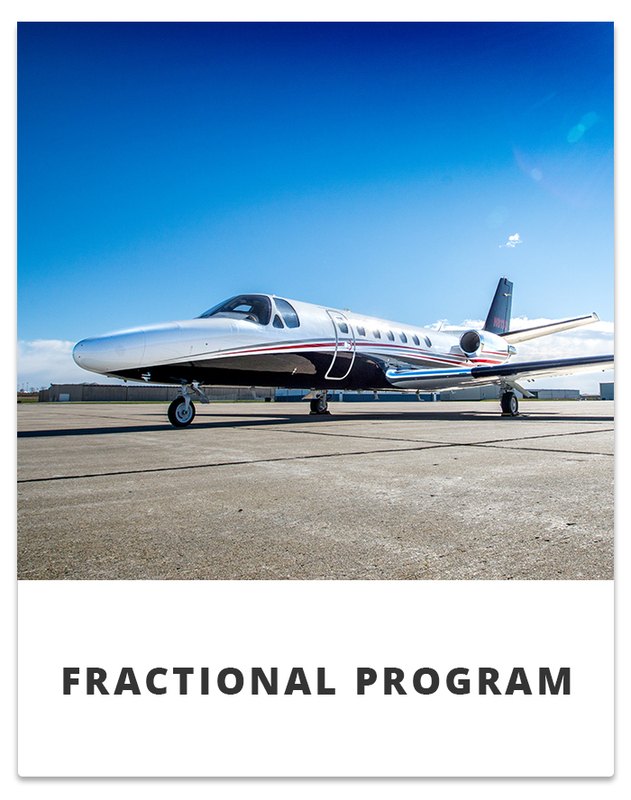 By focusing our attention to those customers in the Midwest we can offer an excellent charter experience for an honest price, with no surprises. Why would someone spend their money with us? What you’re quoted is what you pay. Silverhawk Aviation delivers an excellent charter experience for an honest price with no surprises. From booking to landing and everything in between, we will do whatever it takes to insure you have an exceptional charter experience. Silverhawk Aviation delivers an upscale, comfortable, and memorable charter experience at an honest price with no surprises. Silverhawk captains train annually at FlightSafety in each aircraft they fly, as well as additional training every six months. FlightSafety is widely regarded as the best training company in the world. Each course includes extensive class work and examinations on aircraft systems and procedures, and several hours of simulator training and flight tests cover all normal and emergency procedures. 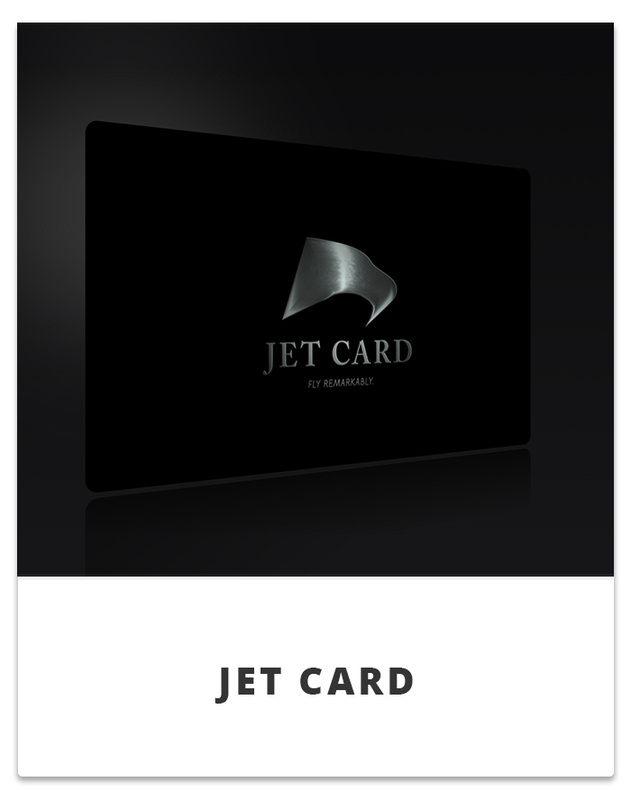 Silverhawk is also part of the Air Charter Safety Foundation which helps members of the charter and fractional ownership industry to provide the highest possible level of safety by providing them with up-to-date safety information, promotion and facilitation of risk management programs, and consistent advocacy for better industry regulations. 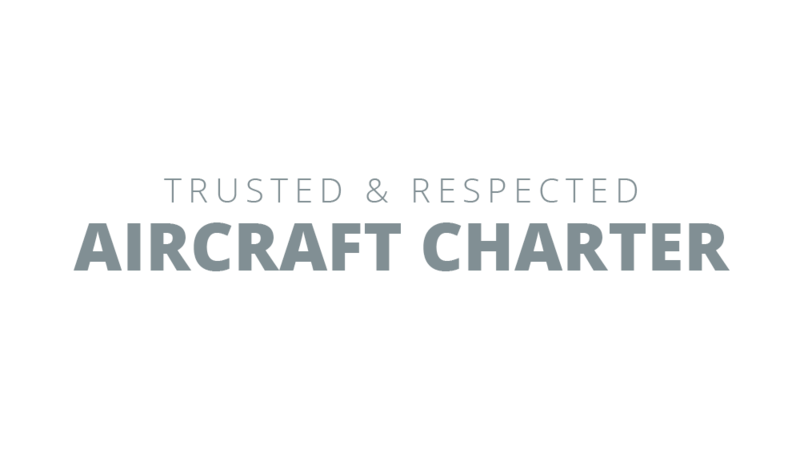 Silverhawk is a registered member of Wyvern and has received a Gold Rating in the ARG/US (Aviation Research Group / United States) rating system, making us one of a few elite charter operators in the world. To learn more about pricing for charter services, call us at (531) 333-4040 or click the button below. There’s never been a better time to give yourself the freedom to fly.